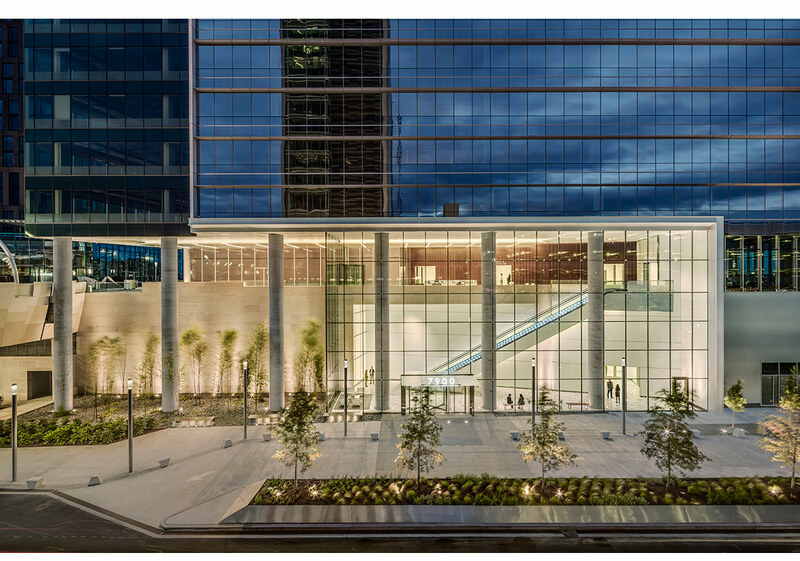 Congrats to Gensler and the rest of the Tysons Tower team on being selected for an Award of Excellence by AIA Northern Virginia. See the award here. See the Tysons Tower project here.